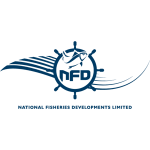 Our global reach and coordination provides a reliable and economical supply of raw material and customized finished products for our customers. 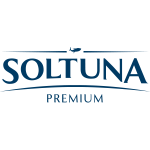 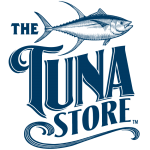 Whether it is whole round skipjack, yellowfin, or albacore, loins or cans, sardines or squid, or ultra low temperature sashimi grade tuna, we offer it all from diverse, traceable sources. 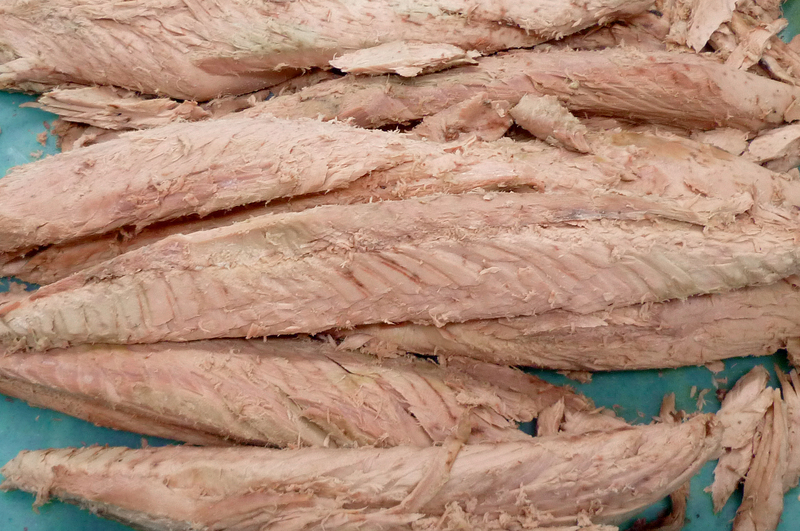 Tri Marine is one of the world’s largest suppliers of tuna raw material to brands and processors around the globe with options ranging from canning grade to sashimi quality. 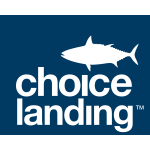 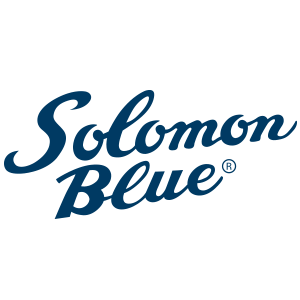 Our robust vertical integration and traceability make us the preferred supplier of major buyers. 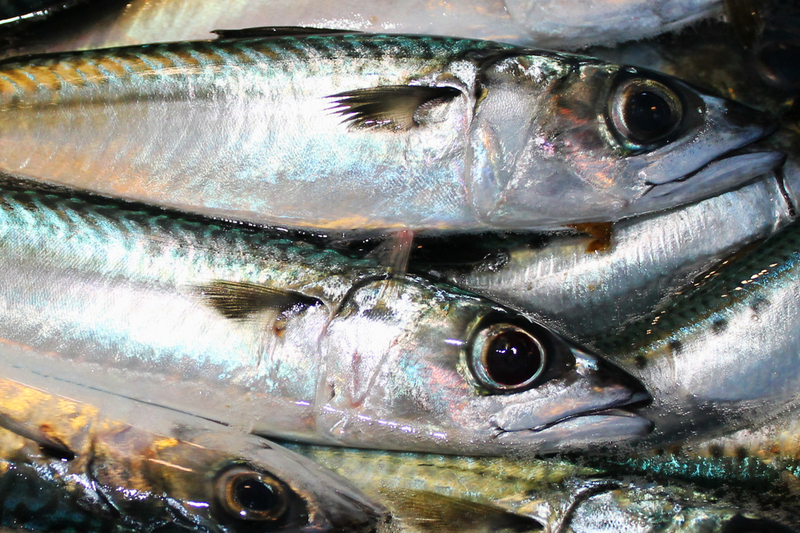 We offer high-quality wetfish products including sardines, squid, mackerel, anchovy and bonito that are harvested in the Eastern Pacific Ocean. 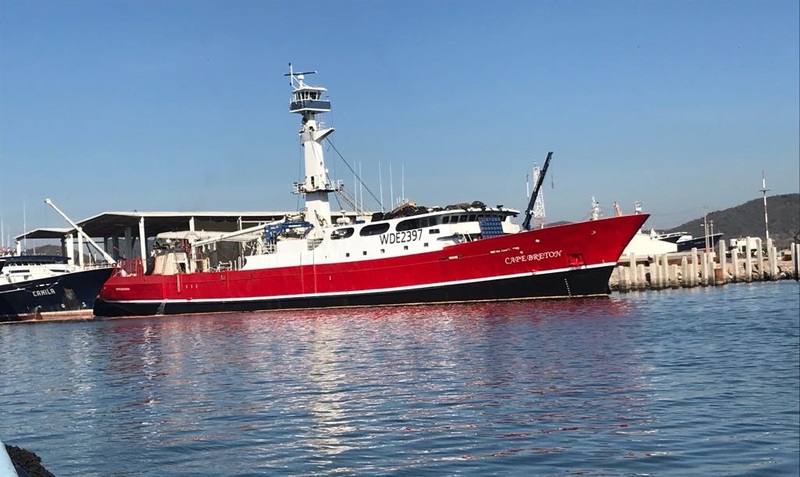 Our fishing vessels deliver direct to our processing plants in San Pedro, California and Ensenada, Mexico, allowing strict quality control before packing into a range of styles. 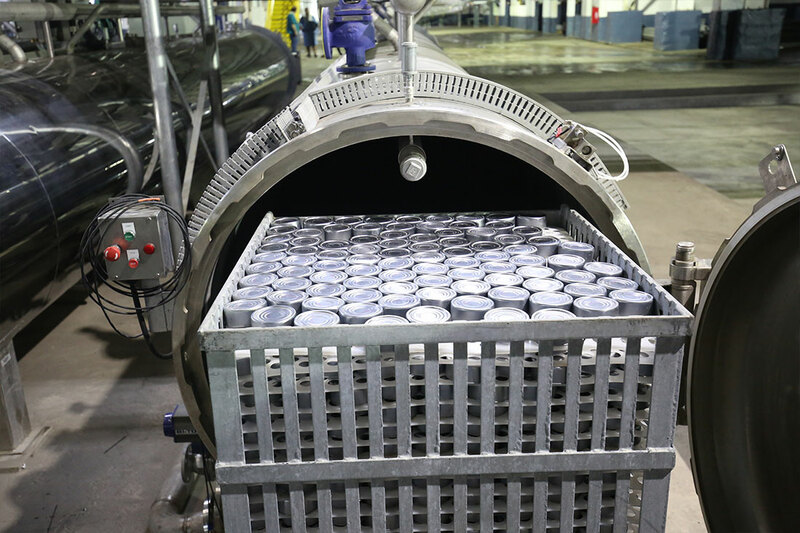 Whether you are looking for shelf stable cans or pouches in consumer packaged or food service sizes, we can source products that meet your requirements for social responsibility, quality, supply chain traceability, and environmental sustainability, including MSC certified options. 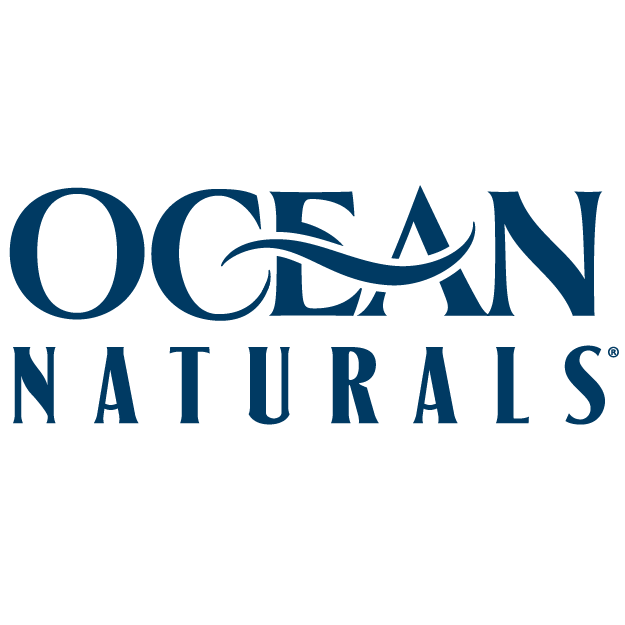 Providing our customers with products they can trust means minimizing environmental impacts and protecting workers. 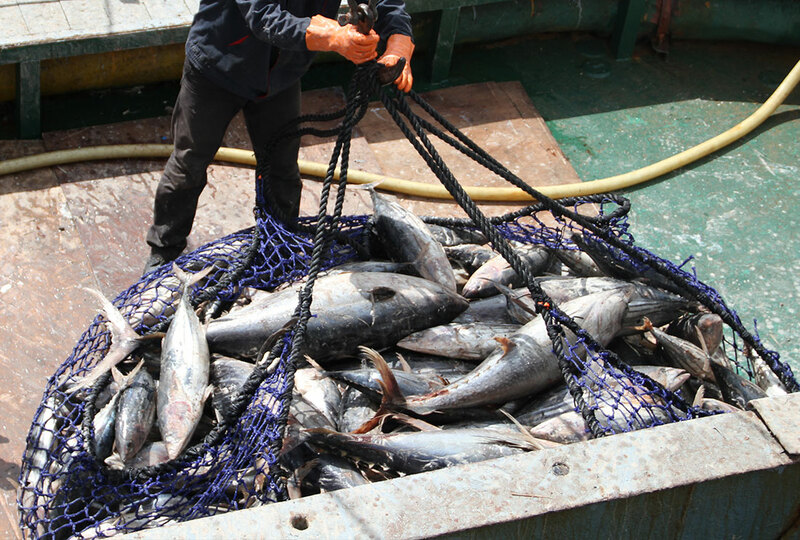 We are leaders in certifying our supply chains to the Marine Stewardship Council sustainability standard, implementing Seafood Task Force principles for responsible fishing and fair labor, and engaging with scientists, policy makers, and community leaders to better protect resources and livelihoods. 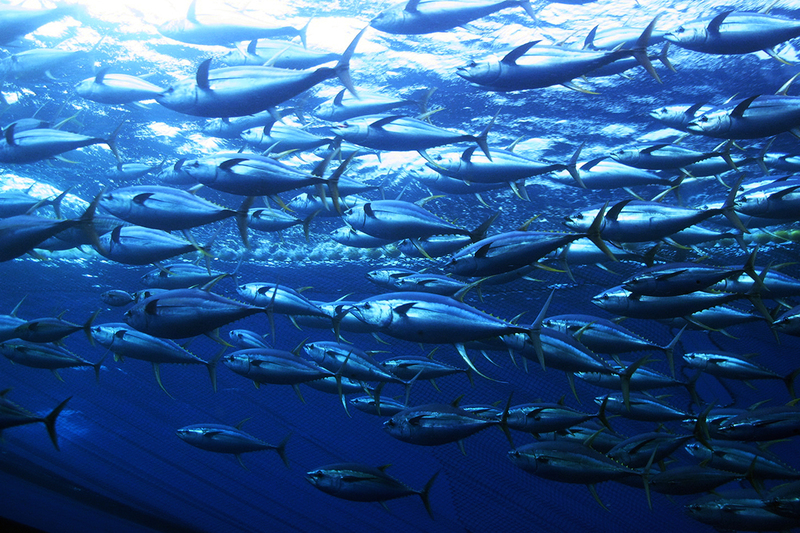 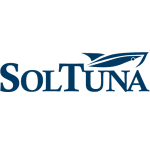 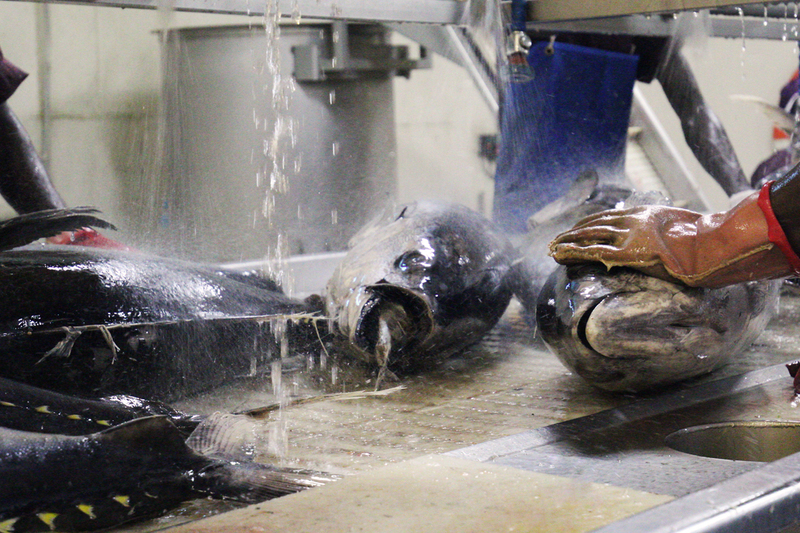 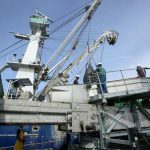 Tri Marine is foremost a tuna supply company — from fishing to processing to delivery — worldwide. 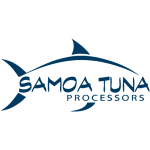 By controlling the supply chain from catch to finished product, our vertical integration offers customers transparency and traceability. 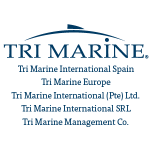 Tri Marine is the leading supplier of tuna and tuna products to the global market. 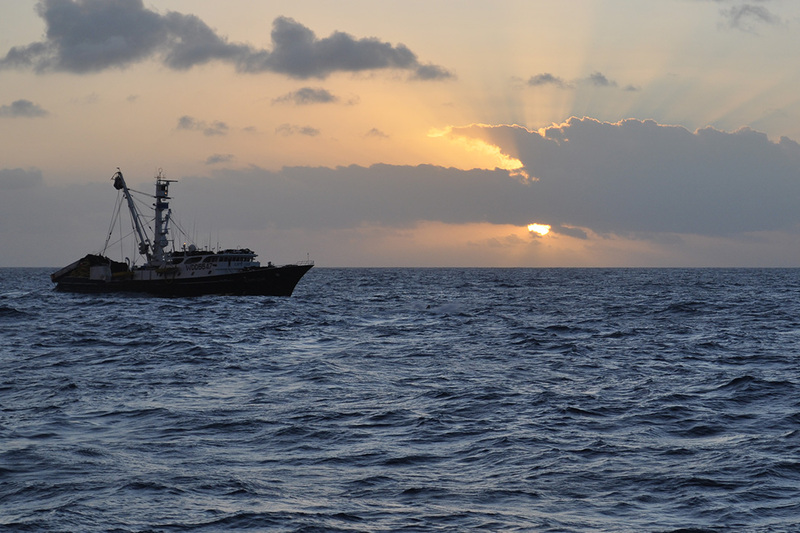 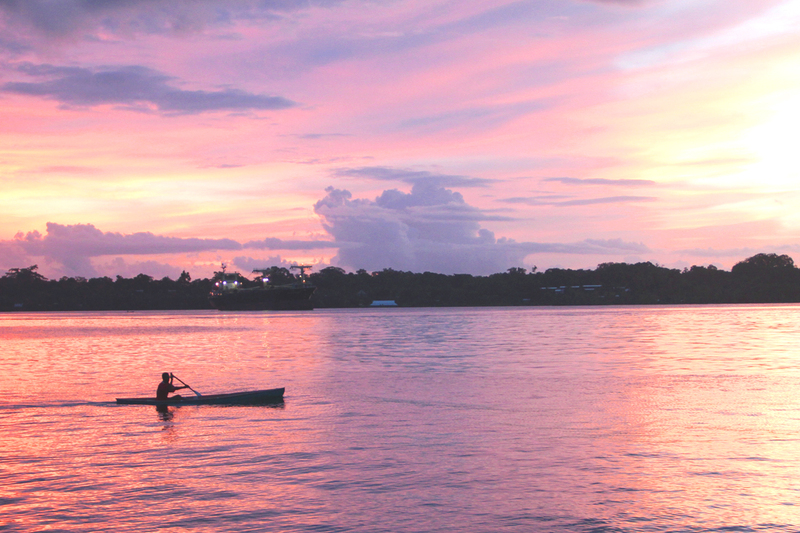 As a company with a rich history and a clear vision of the future, we advocate effective management of fisheries and fair labor practices, thereby helping to protect our oceans and the communities we serve for the long-term.